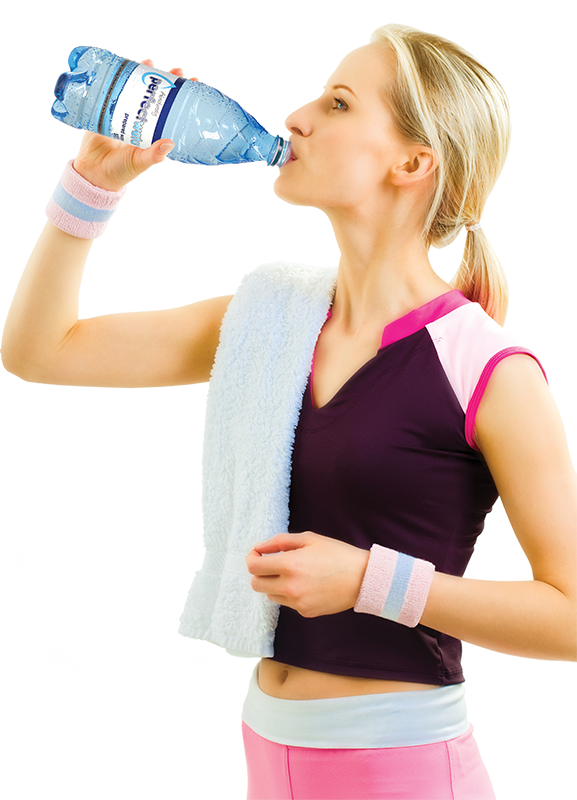 Locate the closest Perfect Water shop in your area. 1. What is the endocrine system? The endocrine system is also referred to as the hormone system. Hormones in humans and animals have an important function. They regulate the body’s various processes, such as metabolism, growth, and reproduction. An example of a hormone is insulin, excreted by the pancreas which breaks down sugar. Another is adrenalin, excreted by the adrenal glands and pumps us up to handle stress or danger. The endocrine or hormone system is made up of the endocrine glands: Hormones are part of the endocrine system. Hence, hormone disruptors are also called endocrine disruptors. This concern originated with oestrogen, the female hormone which is also sometimes referred to as oestrogen mimics. Recent studies also include the male hormone androgen and androgen disruptors.